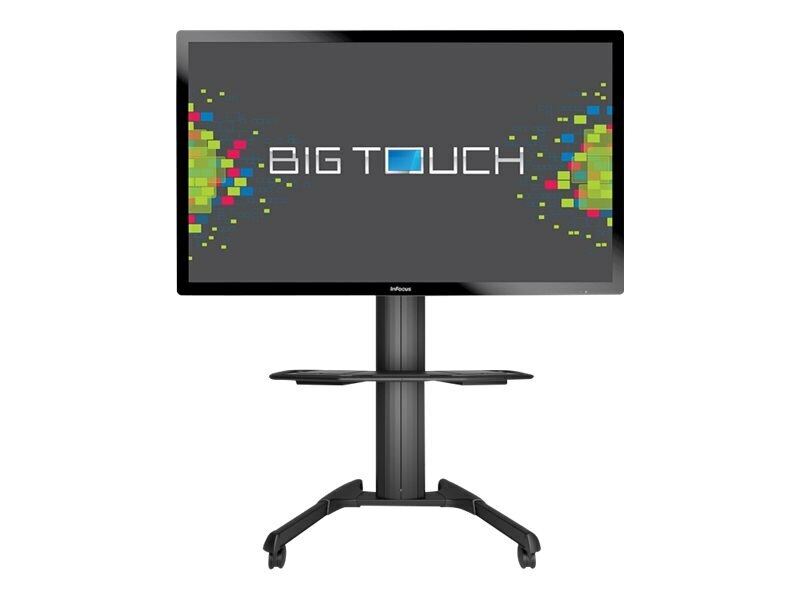 BigTouch combines the fun of a tablet with the productivity of a PC in an ultra-responsive 65-inch touch experience for your shared work space. Brilliant 65-inch full HD (1920 x 1080) display shows off your content with brightness, color and clarity. Windows 10 provides and elegant interface that leverages familiar aspects of previous operating systems with added features that you'll love. For Education: Its bright, engaging display keeps students’ attention and Windows 10 is intuitive and familiar for students, staff and IT. For Medical/Healthcare: BigTouch is great for educating patients, digital signage, and nursing stations as a shared PC. For Hospitality: Hotel lobbies can benefit from BigTouch for way finding and digital signage to help their guests help themselves. Add whiteboard and annotation capability with optional BigNote software. Multi-task by showing two apps side-by-side. Easily connect to your networks and access files in the cloud.